A beautiful, family-run, Camping & Caravan Park set in the stunning East Devon countryside within an Area of Outstanding Natural Beauty, situated within reach of the famous Jurassic coastline, beach and sea. 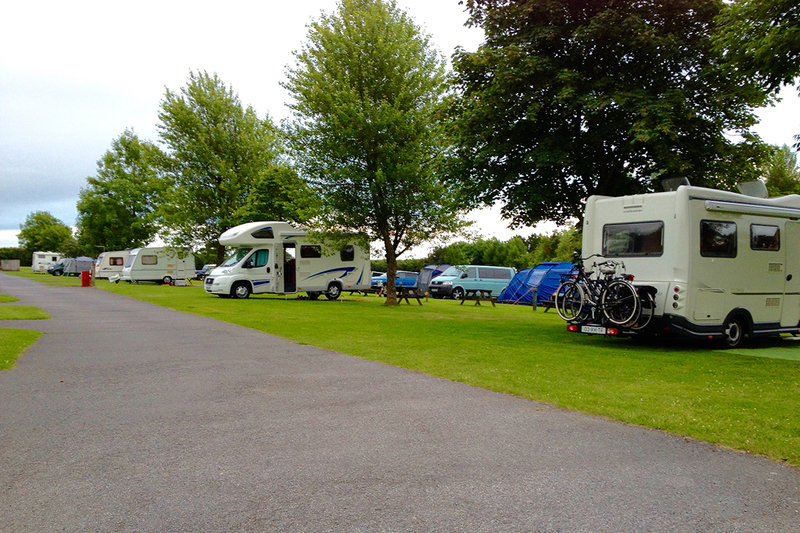 Whether it’s a pitch for your touring caravan, motorhome, or tent, or you prefer a static caravan, Mark & Sally Langdown and family welcome you to the beautiful camping & caravan park in East Devon near the coast. 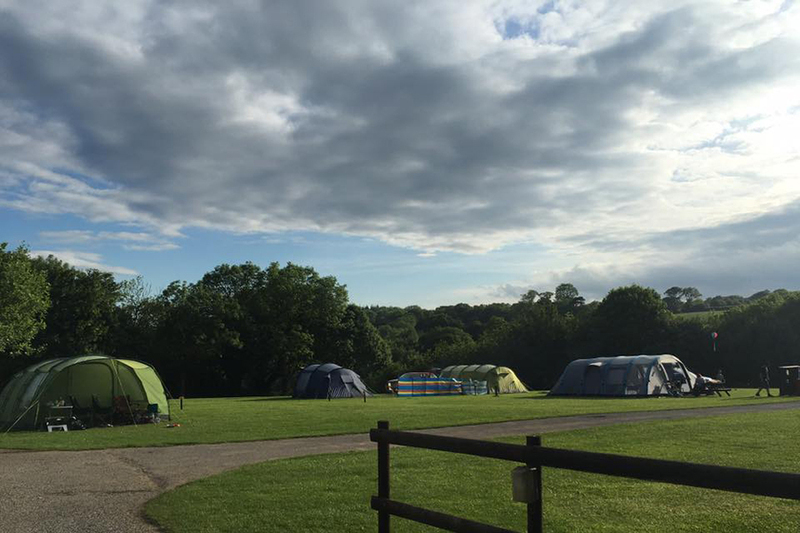 This family-run camping and caravan site takes pride in promoting an unrivalled setting and your Devon holiday starts from the moment that you arrive on this spacious site. We offer plenty of room for your children to run and play in a safe environment creating a restful, leisurely and relaxing holiday for all. 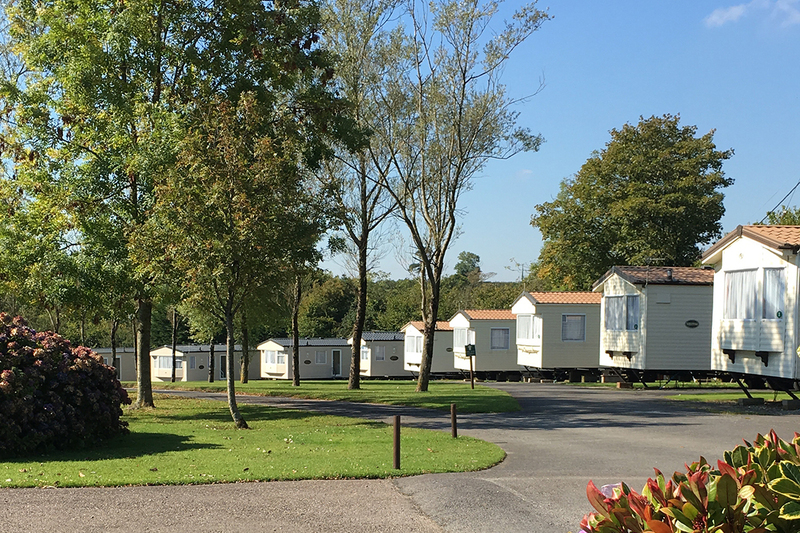 The caravan park and campsite comprises of 16 acres of grounds with quality amenities. Everyone can enjoy the open expanses of grass and it is so ideal for ball games, kite-flying, picnics, or just quiet reflection. Being pet-friendly, dogs can enjoy the park on a lead, or play freely in the dog exercise field, along the coast paths, and down to the beach. In fact, this famous Coastal Path is part of Britain’s longest national walking trail, The Jurassic Coastline.